The District of Columbia’s citywide approach to bullying is a groundbreaking one which “discourages an over-reliance on discipline and instead adopts a public health approach focused on prevention, supporting at-risk youth and addressing incidents to change behavior.” In addition to focusing on schools, DC’s approach encompasses after-school programs, city rec centers, and other venues. And it asks various sites to look carefully at their culture and the needs of their communities, rather than opting for a one-size-fits-all approach. 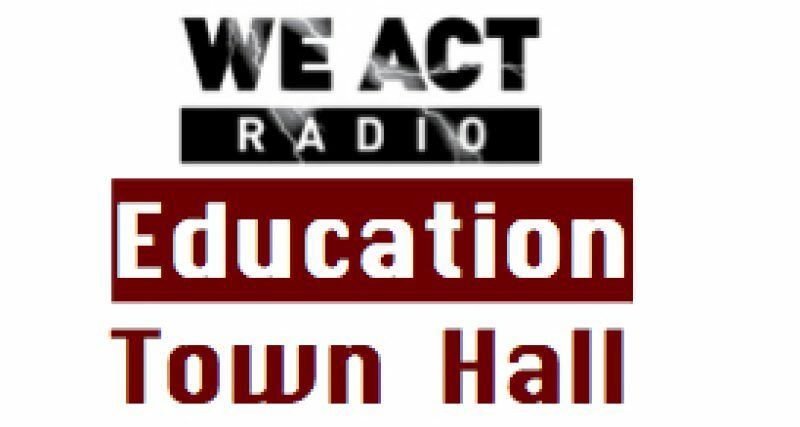 Suzanne Greenfield, Director of the Citywide Youth Bullying Prevention Program in DC’s Office of Human Rights joined the Education Town Hall on December 3 to discuss the multi-faceted effort.